Night movie of October 1st and day and night movies of October 2nd are missing because I hadn't started collecting the Volcanocam images until October 3rd. I constructed the October 1st daylight movie afterwards when Volcanocam web site placed all images of that eruption available for download. 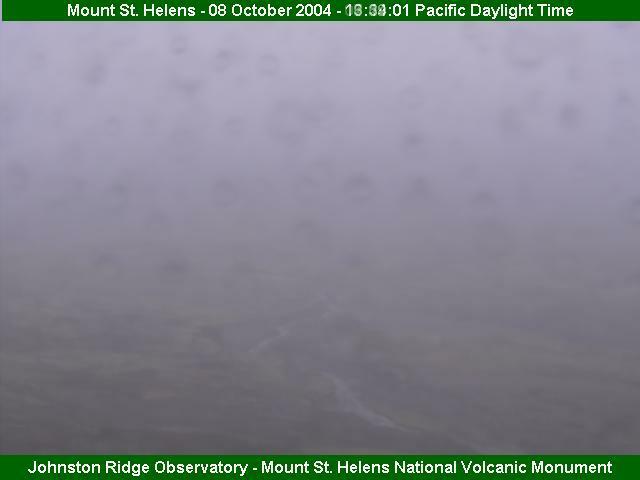 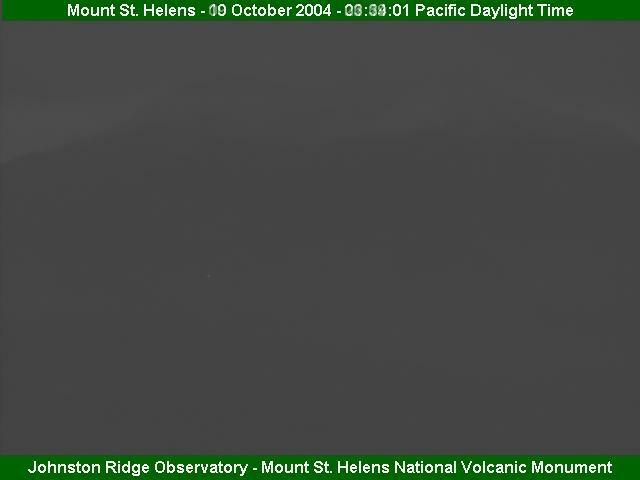 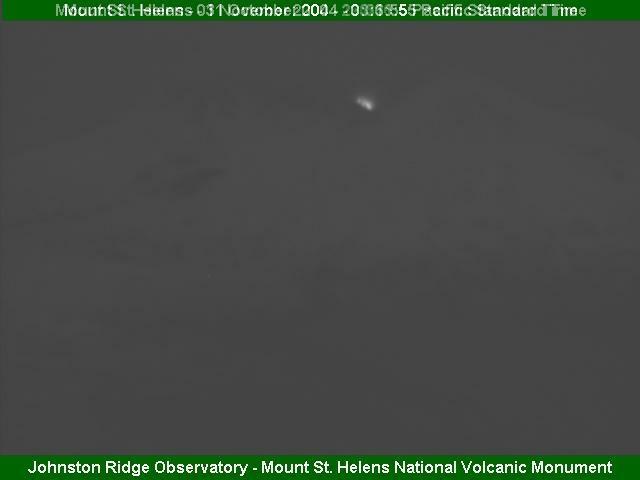 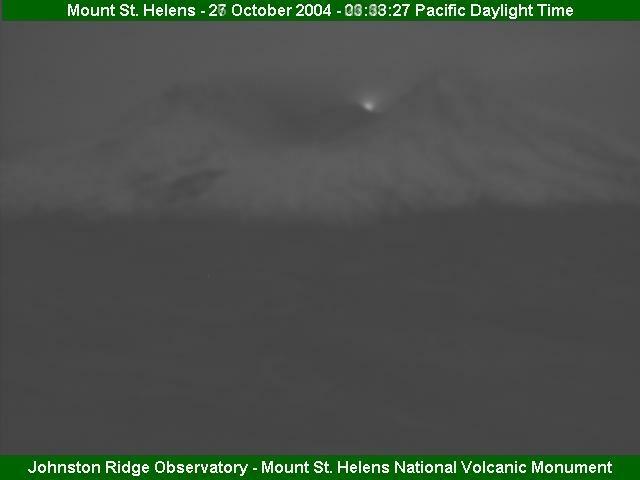 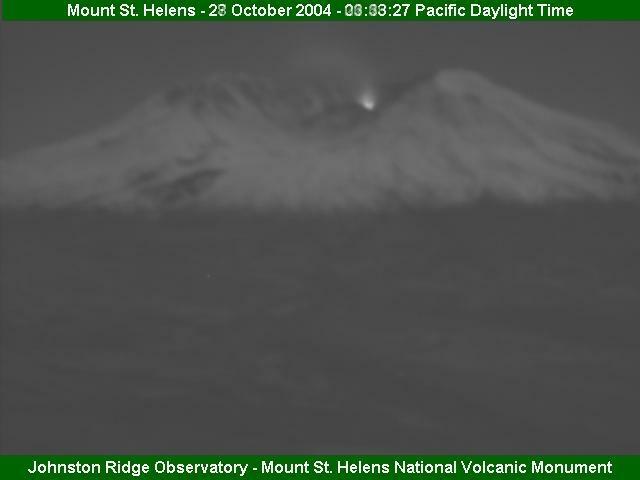 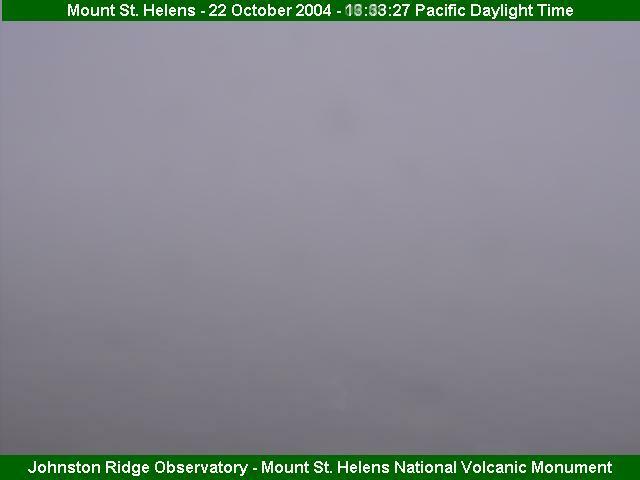 The 28th and 29th nights are missing because the Volcanocam had two outages during those nights. 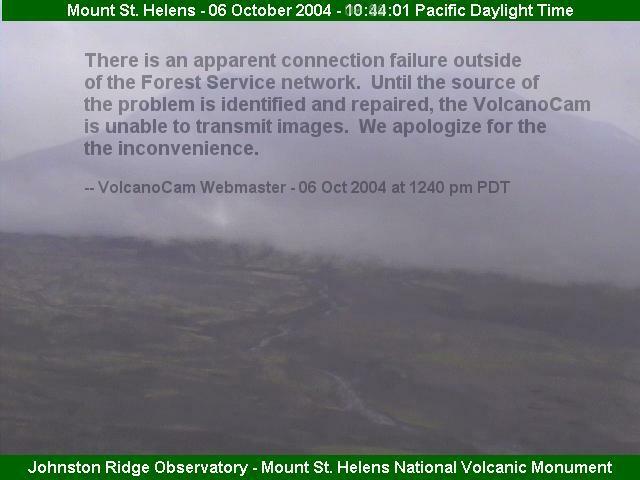 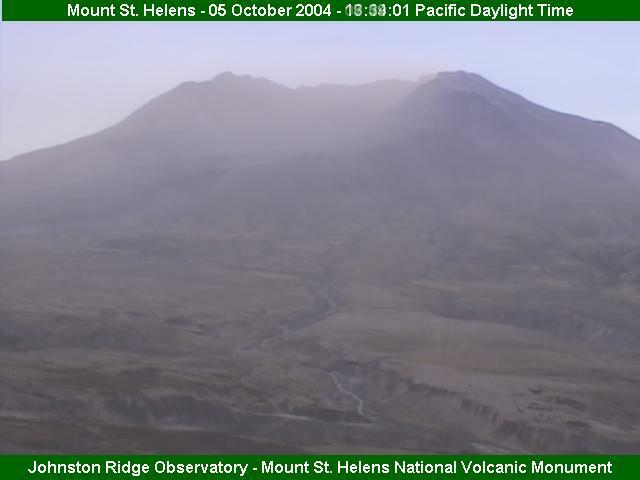 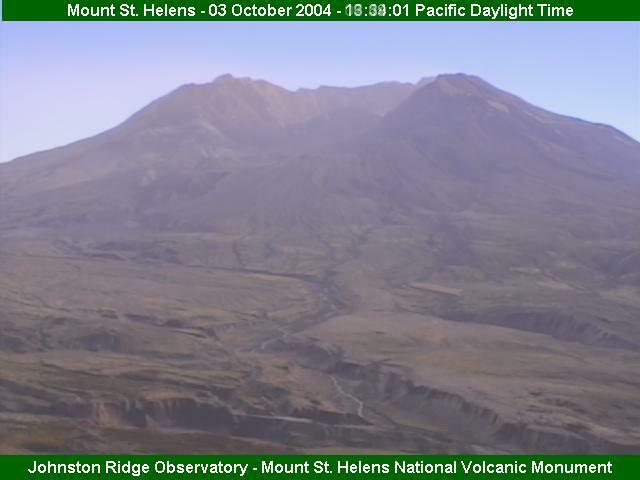 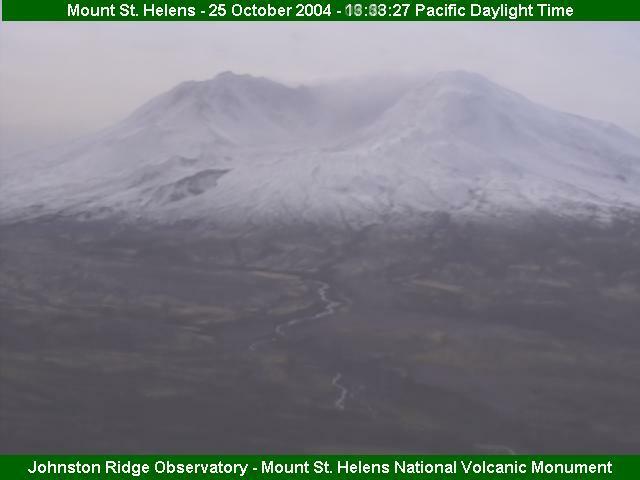 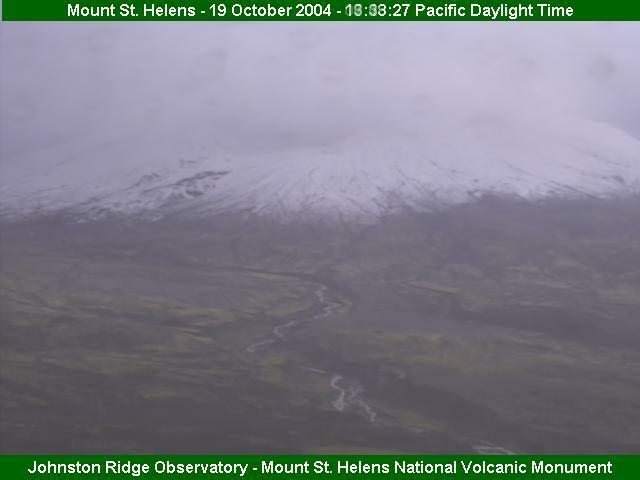 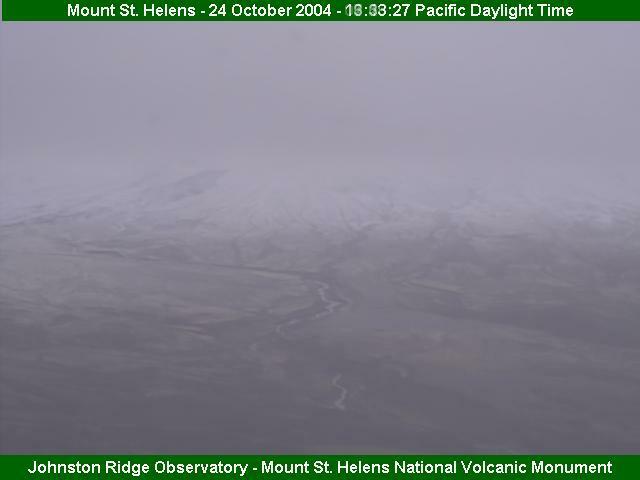 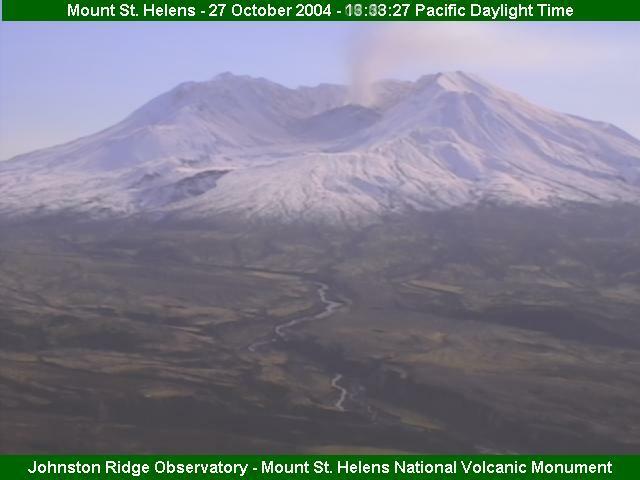 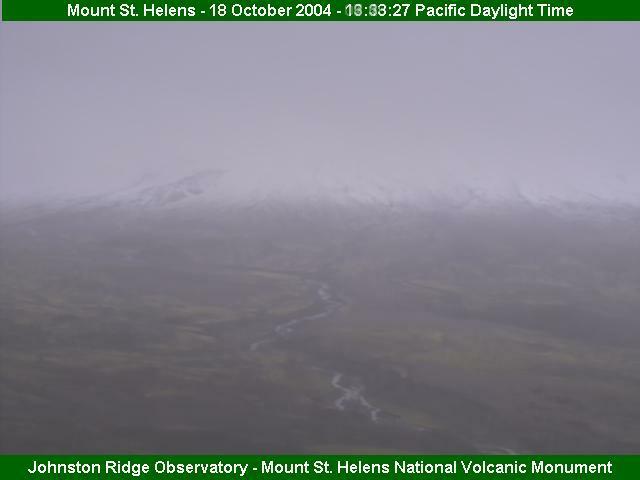 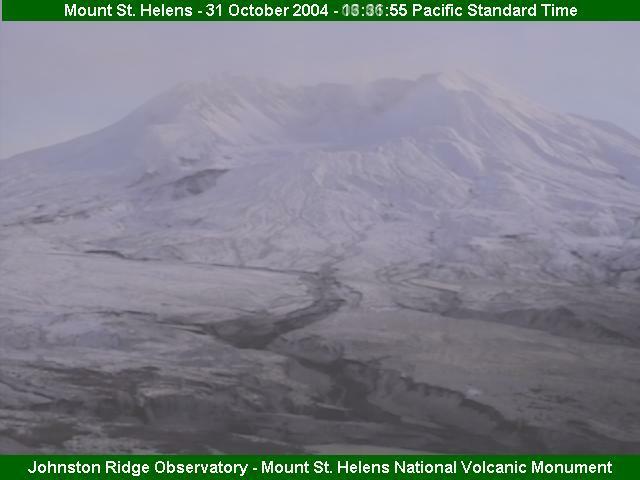 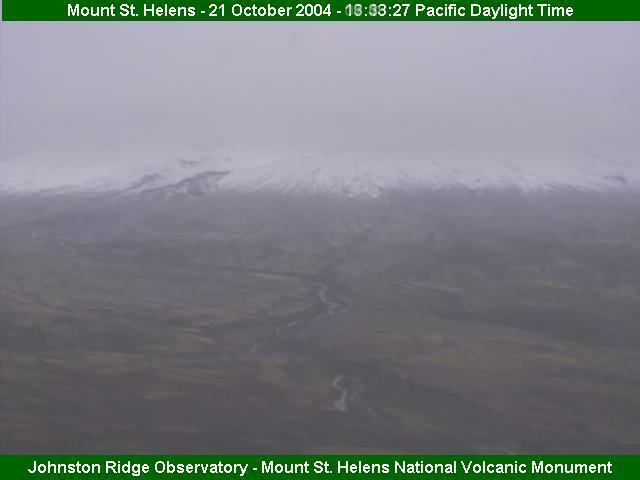 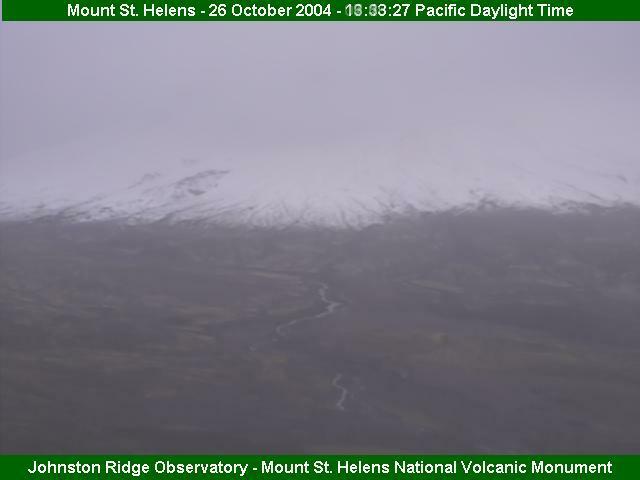 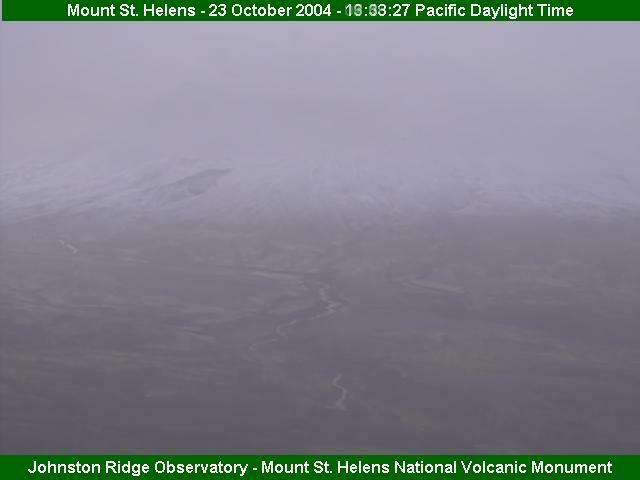 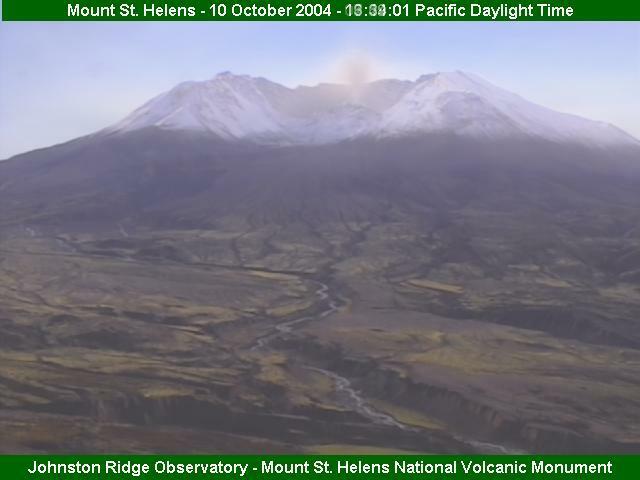 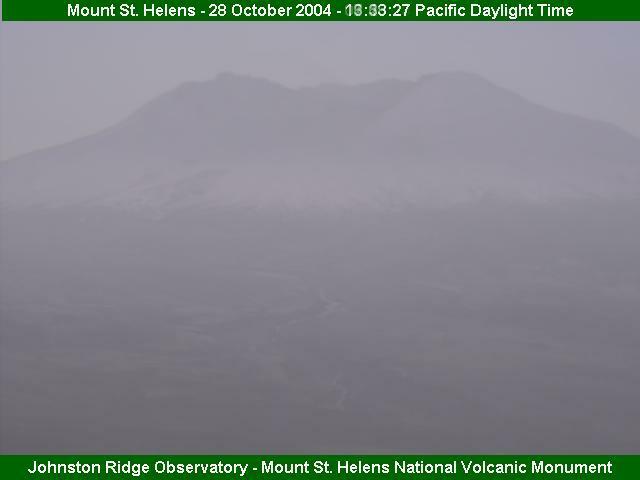 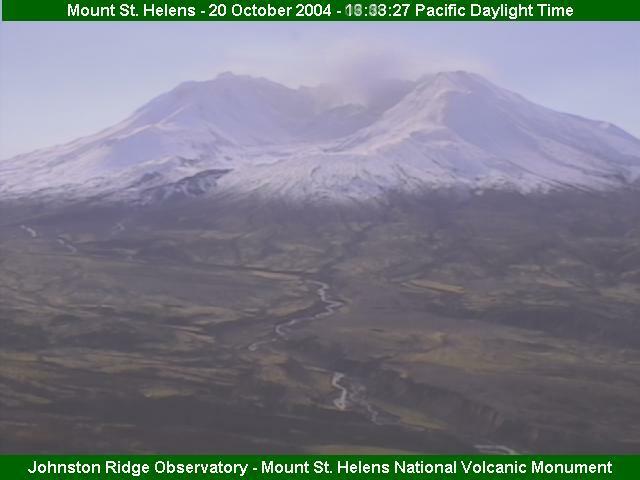 My image collector was running, but the image on the Volcanocam web site didn't update. The daylight movie of the sixth day suffered similar outage, but it only affected about 2/3 of the coverage, so I produced the movie anyway. Most of the movies are missing some frames. Their number is indicated in parentheses for each movie that has them. The missing frames are substituted with a copy of the previous frame to keep the time compression constant. There are various reasons for those missing frames: Sometimes the Volcanocam image seems to be updating only every 10 minutes. Sometimes it updates irregularily so that although every image is shown, some are shown for less than 5 minutes and others for longer. 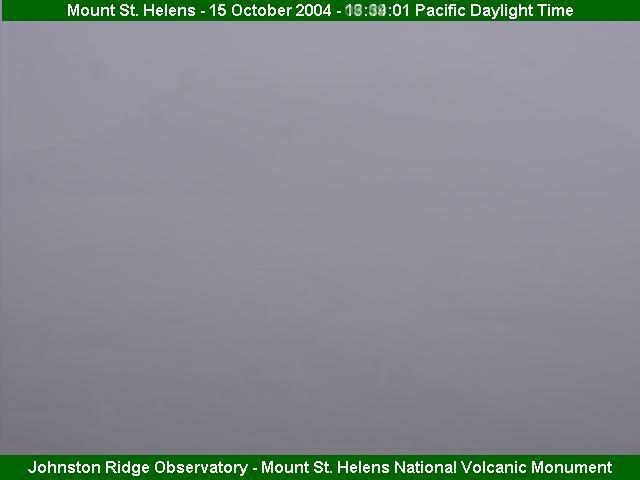 In some rare occasions the images have even appeared out of order! In such situations my image collector robot may skip frames because the image was updated twice within the same 5 minute period. 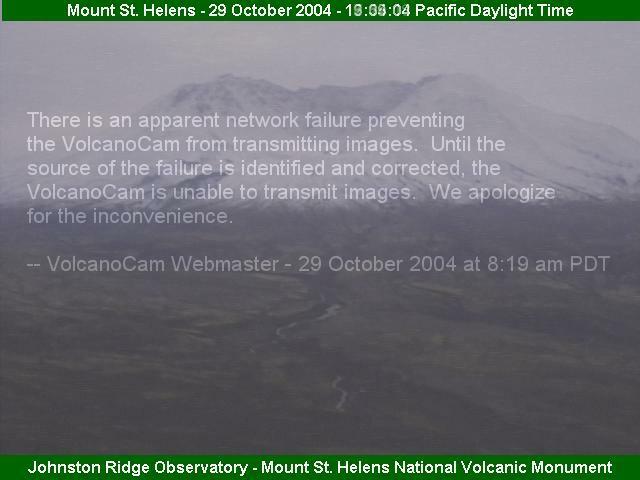 My robot has some intelligence to try to synchronize to Volcanocam's rhythm and to try to download each image as young as possible to minimize the probability of missing it, but I don't want to place too much load on Volcanocam web site by making my robot too aggressive. 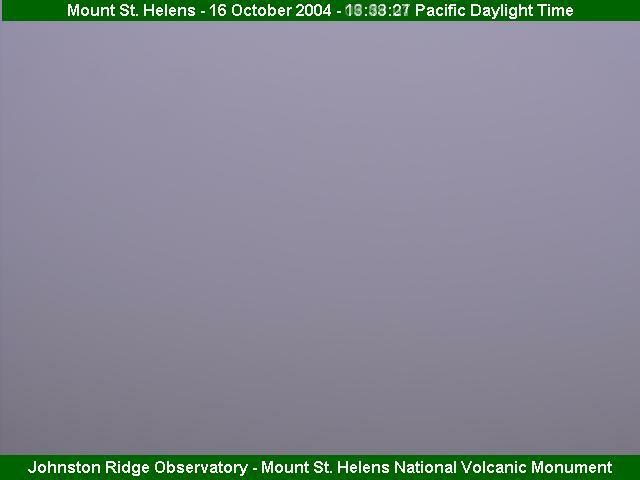 Click the date to download the movie or click the thumbnail for a still image containing the average of all the frames.